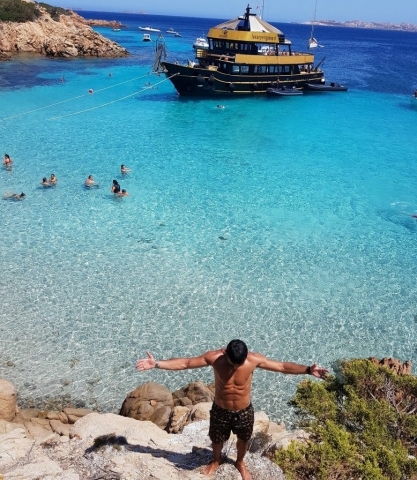 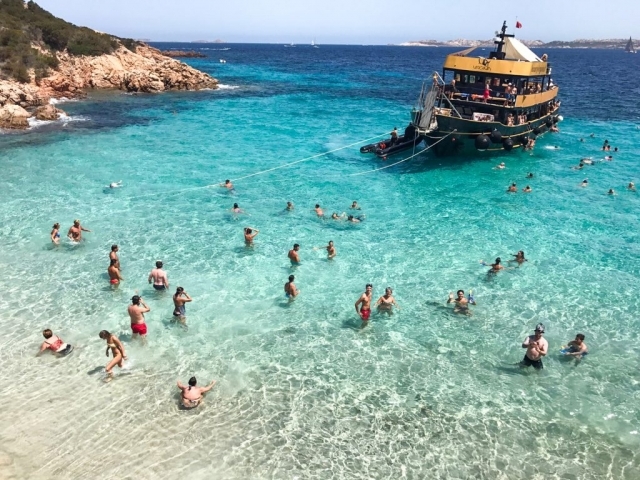 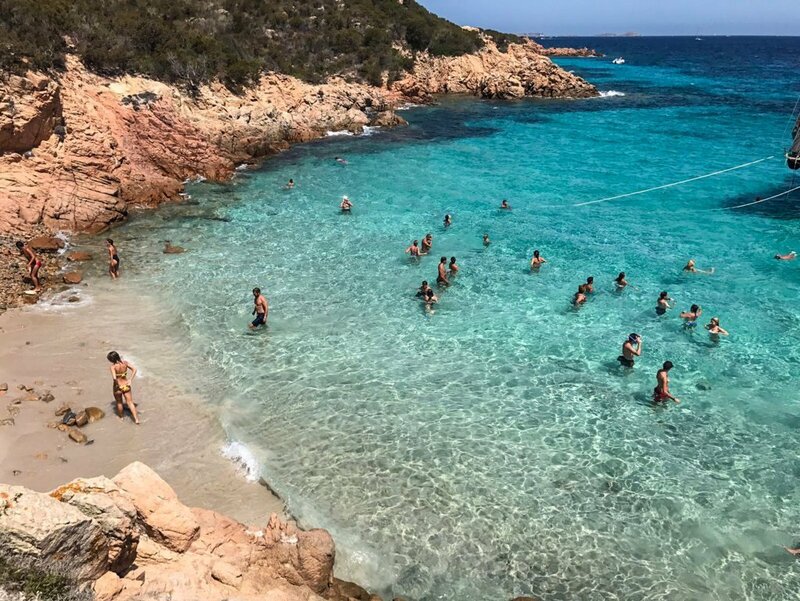 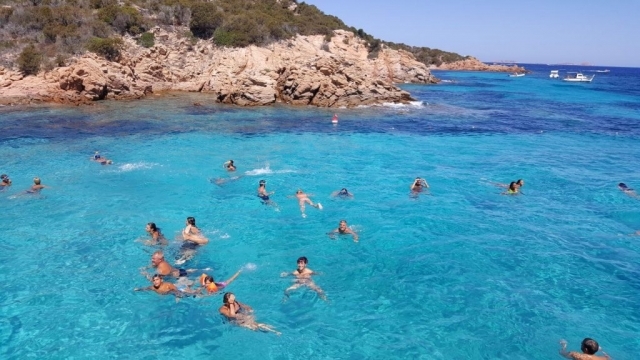 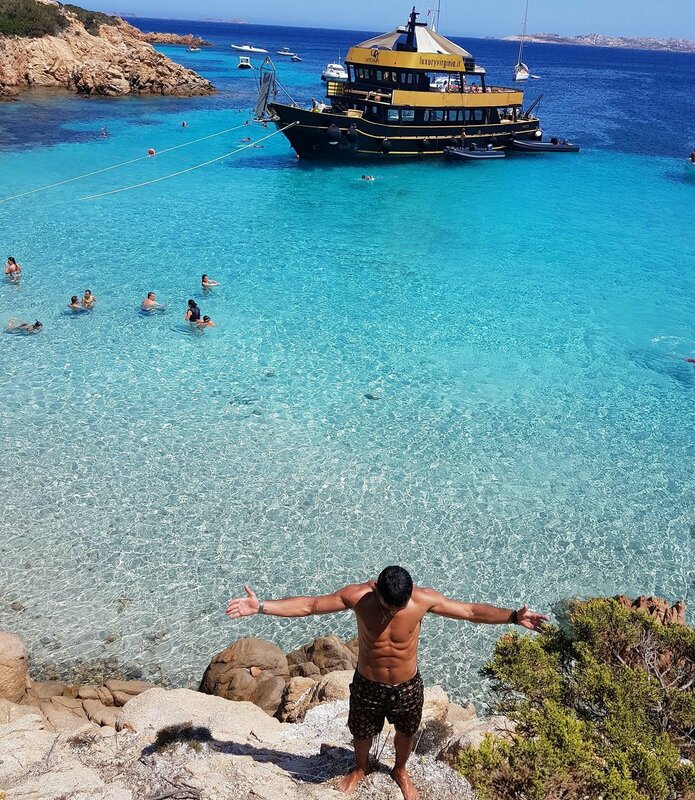 A cruise for enjoy the beauty of the archipelago of la Maddalena away from everything, just beaches , cristal clear waters, flavors and smells. An amazing tour for any kind of traveler, created for your relaxation , a long stop in a beautiful beach that only your eyes will be a witness. 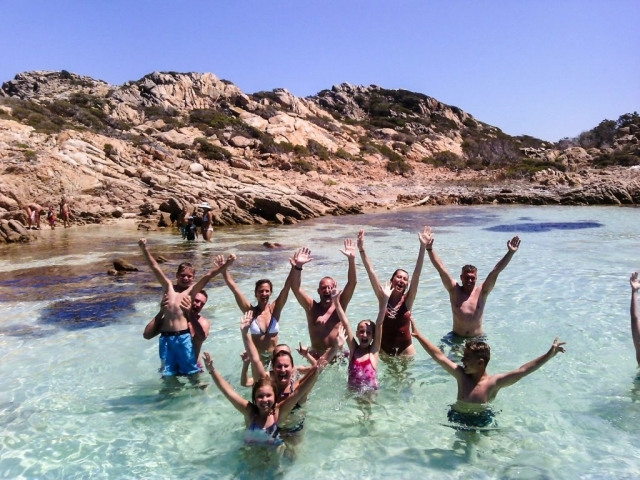 Long stop on a white sandy beach between granitic rocks, and “macchia Mediteranea”, with waters of unique colors. 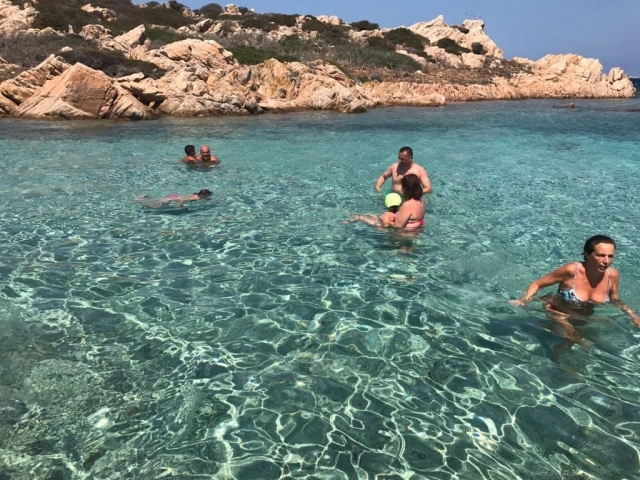 Swimming stop in a very secluded area of Spargi, one of the most beautiful and "wild" beaches, reserved for the exclusive use of our customers. 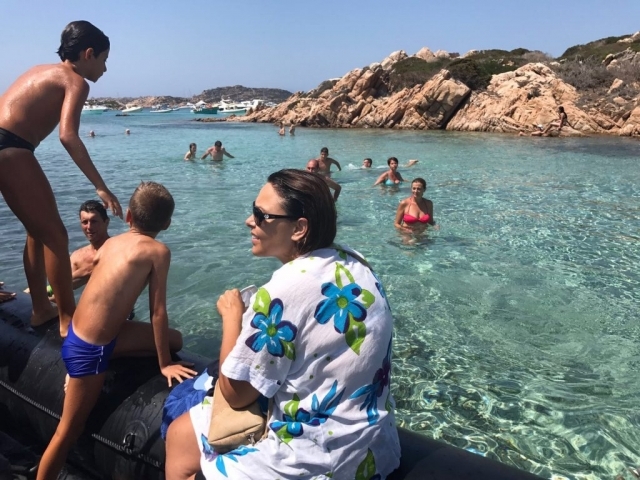 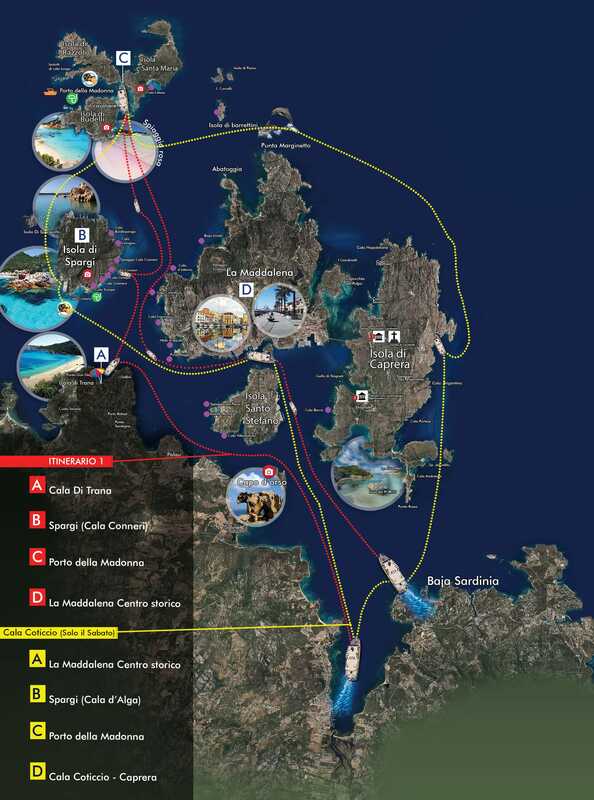 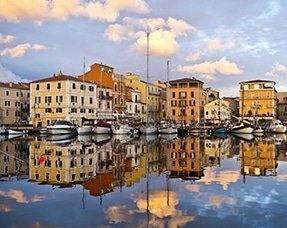 The unique stop at Porto Della Madonna will surprise you with the crystal clear with our minitour, you can see the most beautifolcorners that you could not see from then any big boat. 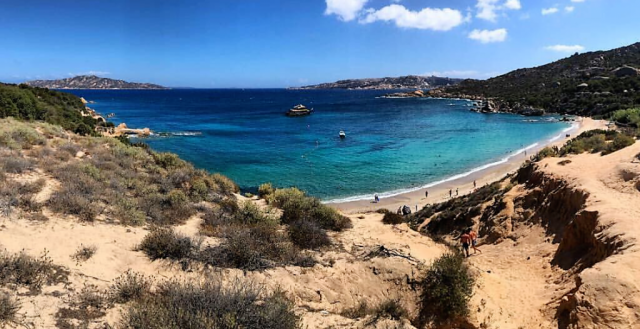 You can also see the well known pink beach. 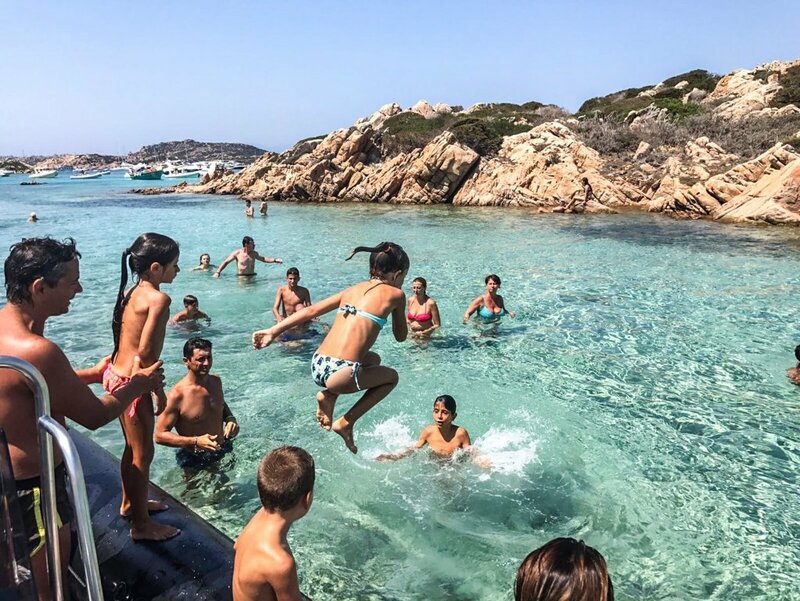 A stop in the seaside town of La Madalena's.